RSY: A growing SaaS company trading at 1x sales! 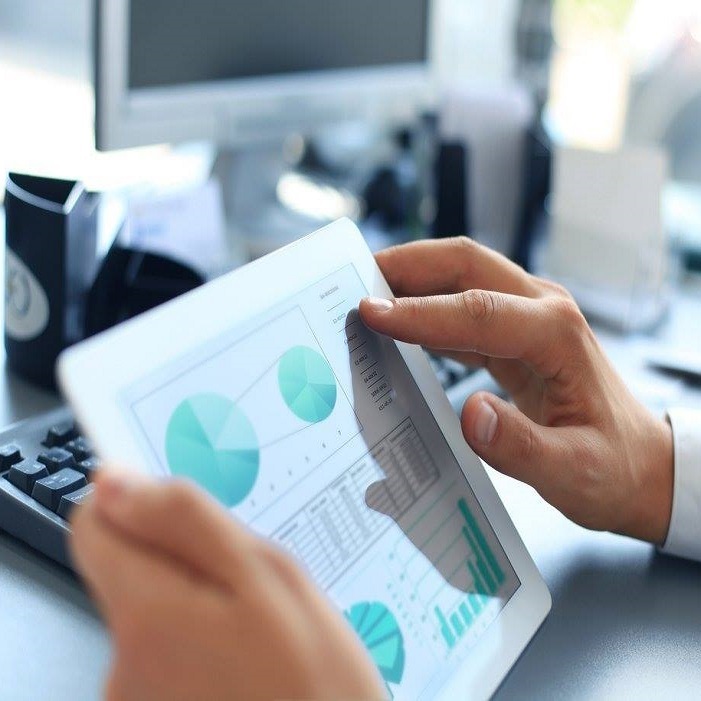 RSI International Systems Inc. is the developer of RoomKeyPMS, a web-based Property Management System (PMS) sold to a wide variety of hospitality industry clients around the world. Read our complete investment thesis to learn more about the company. 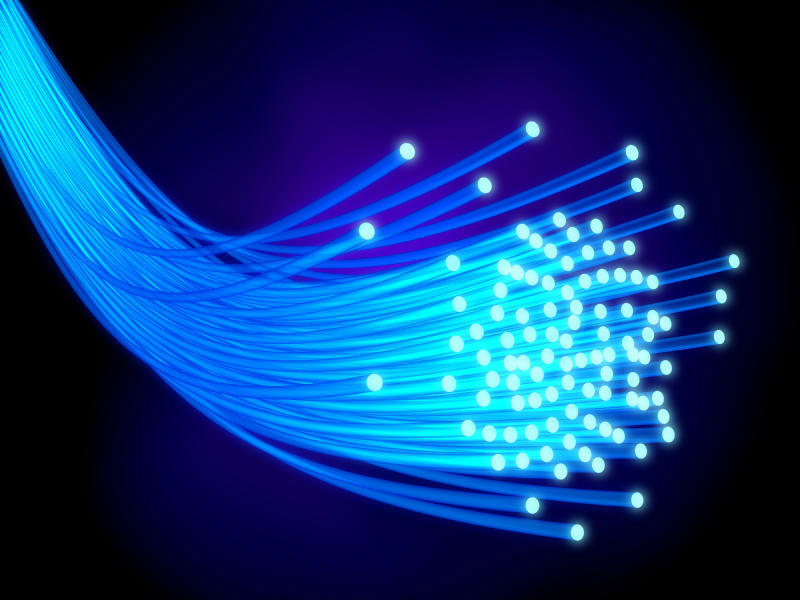 Lite Access Technologies Inc. is a world leader in microduct and fibre optic technologies. Numerous global telecoms have adopted Lite Access as the solution of choice for future proof fibre optic connectivity solutions, most notably Virgin Media in the UK. Siyata Mobile Inc. is a leading global developer and provider of innovative cellular communication systems under the Uniden® Cellular brand. 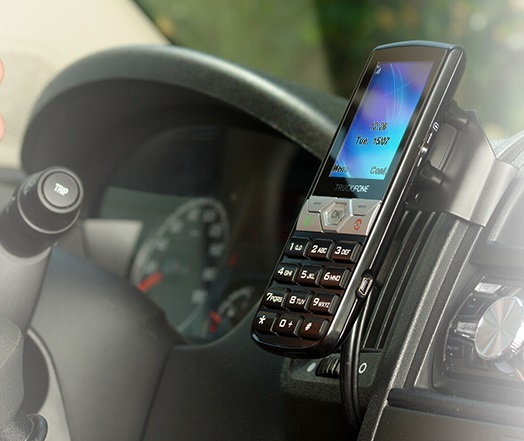 The company is taking advantage of a massive replacement cycle, which has just started in North America, as fleet operators seek new and innovative 3G devices. Imaflex Inc. was established in 1994 and is focused on the development and manufacturing of innovative solutions for the multi-billion-dollar flexible packaging and agriculture industries. 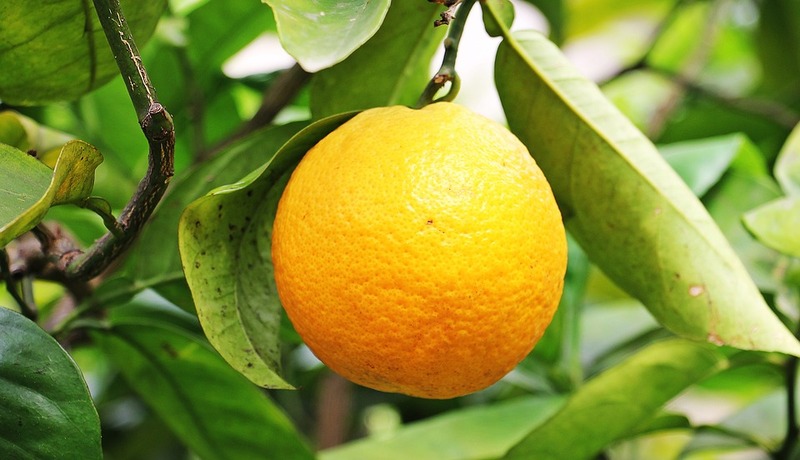 The company developed two revolutionary agricultural films, Shine N’ Ripe XL and ADVASEAL, whose sales could start to accelerate in a very significant manner. 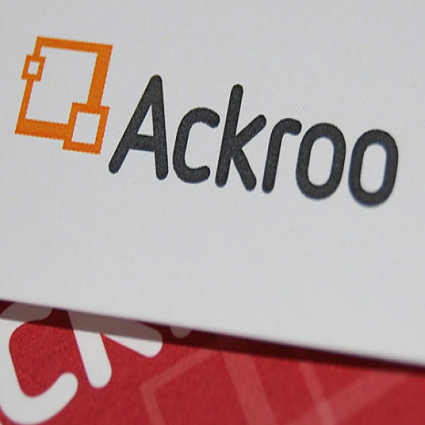 Ackroo recently released its preliminary FY 2016 financial results and announced a new promising partnership with the lubricants division of a large Canadian petroleum provider. 2017 should be a very exciting year for this tiny gift card and loyalty solutions provider. 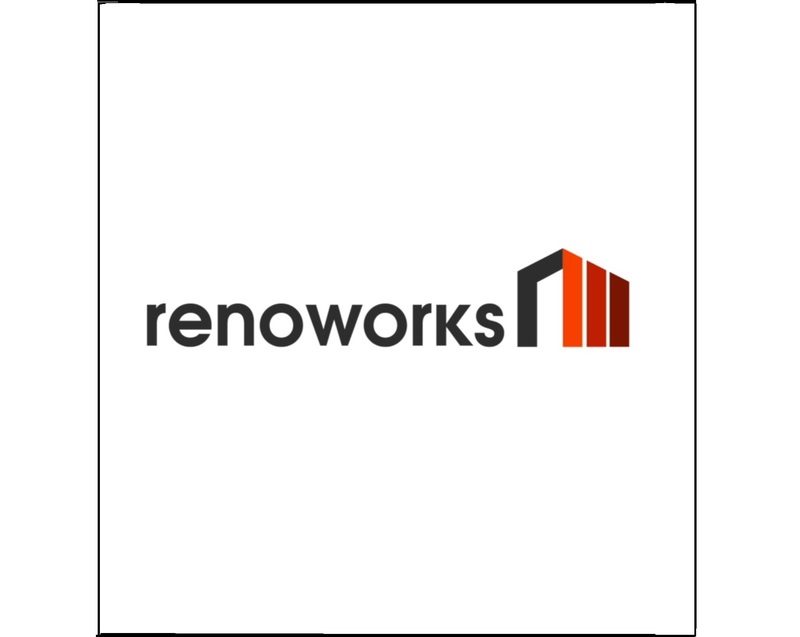 RenoWorks Software Inc. (“Renoworks”) develops and sells a unique digital visualization software for the remodeling and new home construction industry.